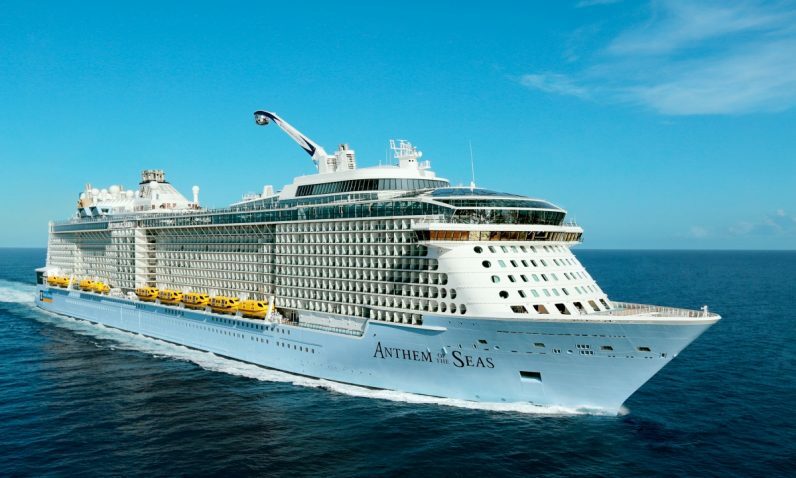 St. Cyprian Parish in West Philadelphia is sponsoring a six-day, five-night cruise to Bermuda Oct. 5-10 aboard the Royal Caribbean ship, Anthem of the Seas. Three price packages include the cruise from Cape Liberty, New Jersey, plus all meals, entertainment, activities and non-alcoholic and non-carbonated beverages aboard ship, government fees and taxes. For more information and reservations, call Mary Jo Horvat at Festive Holidays at 1-800-257-8920 or Gerri Fuller at 215-472-0293. The initial deposit is due April 15.